Home / Blog / Has Your Mobility Reduced Following A Spell In Hospital? Has Your Mobility Reduced Following A Spell In Hospital? We’re often approached by people, or the relatives of people, who are in hospital or have just left and returned home. 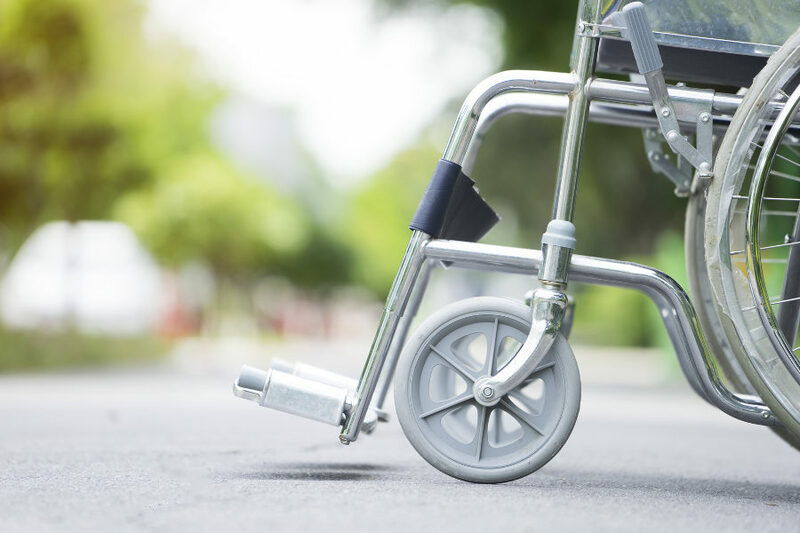 The reason for their contact is that the individual who received an operation, or treatment for an unexpected injury or an ongoing medical condition, may have been left with impaired mobility which, regrettably, is now permanent. In these situations, they are looking to adapt their home to make independent living easier and safer. The bathroom presents particular challenges to someone with reduced mobility as baths and many standard showers have particularly high thresholds which are a dangerous obstacle to step over. A walk-in bath or easy access shower or wet room presents a much better bathing solution. Understandably, in these situations people can feel under a lot of pressure to change the bathroom right now and there is a temptation to rush in. Several times we’ve been asked to visit and quote for a bathroom adaptation when the end user is still in hospital and unavailable to have any input into the design. However, it is essential that the end user is present when we visit so that we can carry out a full mobility assessment. This assessment is crucial to influencing the final design and allows the individual to be on hand to review the proposal and make their own suggestions. Well intentioned relatives may believe they understand the needs of the end user and what the design should be, but we have found out the hard way that this is not the case. If the end user is not available, or is still in hospital, we always recommend waiting until they can be present before we visit, design and quote. The reason being, following surgery or hospital stays, people can experience varying degrees of recovery. Some recover so well that they do not need the bathroom adapted, whereas others may worsen requiring the design to be amended. It is important for the end user’s mobility to stabilise around what may be considered a new normal, which can take a number of weeks and require assessment by medical consultants. Sometimes people engage the services of an independent Occupational Therapist, as they can assess the individual and property and we can work from their report. Once there is more clarity around the situation, the requirements for the bathroom adaptation come into sharper focus and the end user can be confident that a design proposal will be suitable for their long term needs. If you or a relative are in hospital now, why not find out more about what bathroom adaptations are available? Request a brochure here http://www.absolutemobility.co.uk/request-a-brochure/ or call 01491 411 041.